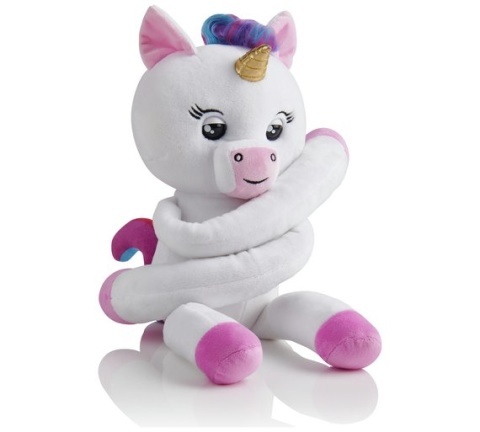 TOP CHRISTMAS GIFTS - Fingerlings Hugs Unicorn £29.99! TRENDING GIFTS - Yellies! 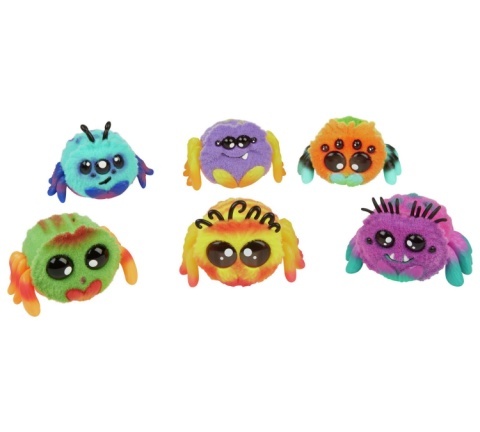 Voice-Activated Spider Pet £12.99! 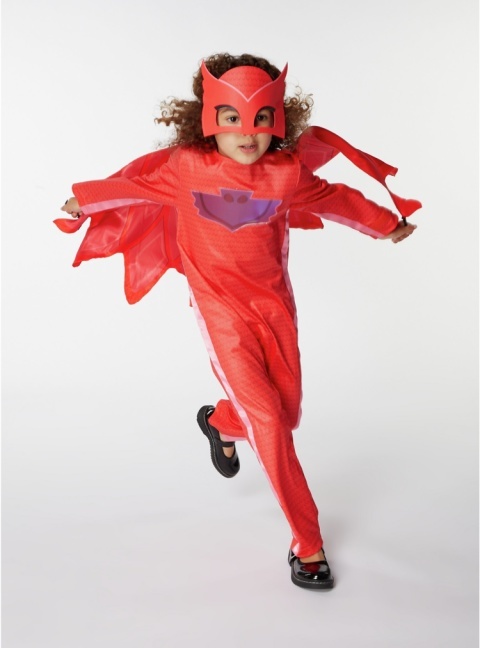 LAST MINUTE HALLOWEEN - PJ Masks Owlette Fancy Dress Costume £14.00! 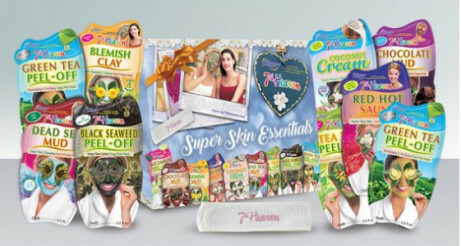 SHOP HALLOWEEN - Halloween Loot Scoop £5.00! 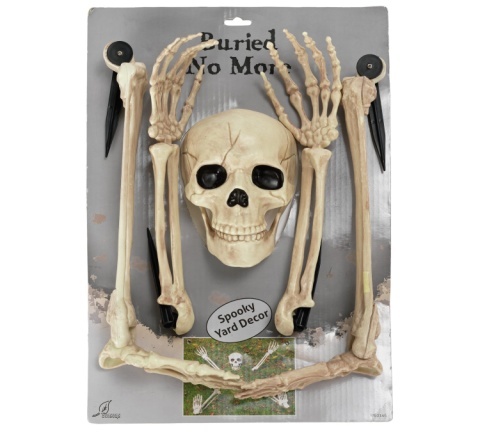 OUTDOOR HALLOWEEN DECOR - Large Buried Alive Skeleton Set £9.99! 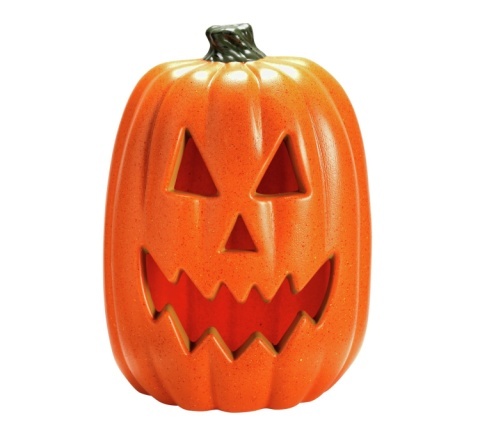 SHOP HALLOWEEN DECOR - Halloween Light up Pumpkin, Large £13.00! 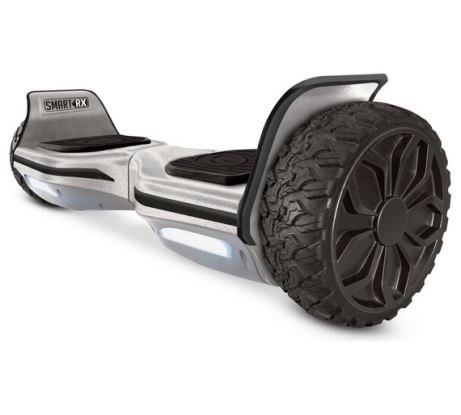 Shop All New Sports And Leisure - Zinc Smart RX Pro Hoverboard: £299.99! 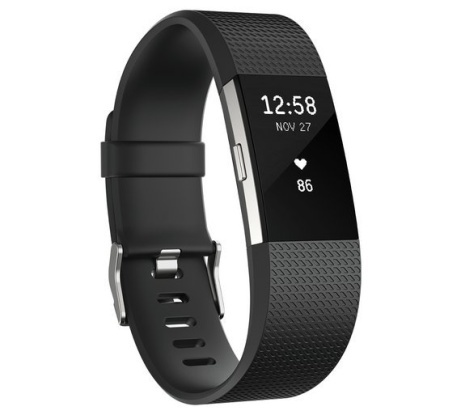 Fitbit Charge 2 HR + Fitness Large Wristband - Black: £109.99! 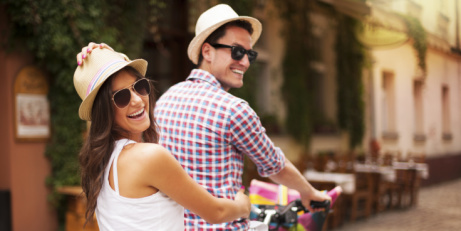 Two Night Getaway For Two - ONLY £149.99 - Loads of UK Locations!